Revered as one of the master craftsmen and innovators of the 20th century for R&B, soul, and funk, Allen Toussaint deeply influenced the lives of fans and musicians alike. Join us for this special tribute, celebrating the late, great New Orleans music legend. 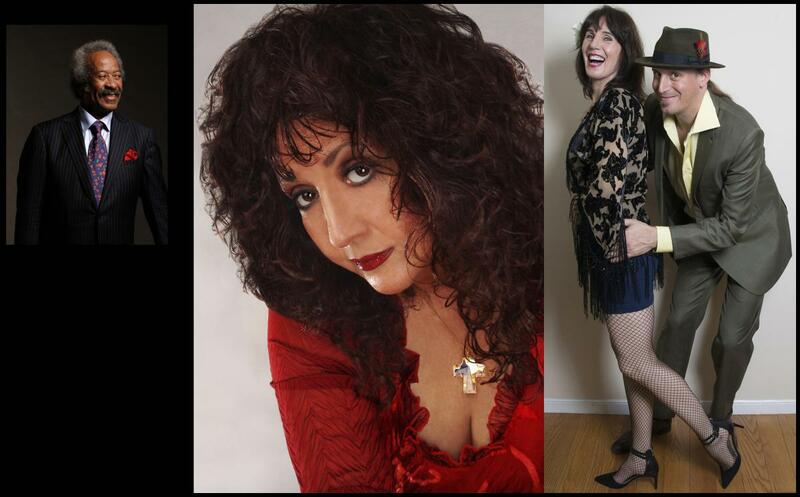 A friend and collaborator of Allen Toussaint, 6 time Grammy nominated roots singer, Maria Muldaur headlines. Best known for her 1974 mega hit “Midnight at The Oasis,” her 50-year career has produced 40 albums to date. In the late ’70’s she recorded Toussaint’s song “Play Something Sweet” included on her album, Waitress in a Donut Shop. In 2009, Muldaur covered “Yes, We Can, Can”, a Pointer Sisters hit penned by Toussaint, which became Barack Obama’s theme song for his presidential campaign. The Lucky Losers are Cathy Lemons and Phil Berkowitz. A San Francisco based singing and songwriting duo, they combine slinky, greasy New Orleans Street funk with blues and roots music. They just returned from a national tour supporting their recent album, A Winning Hand.